Figure Two. 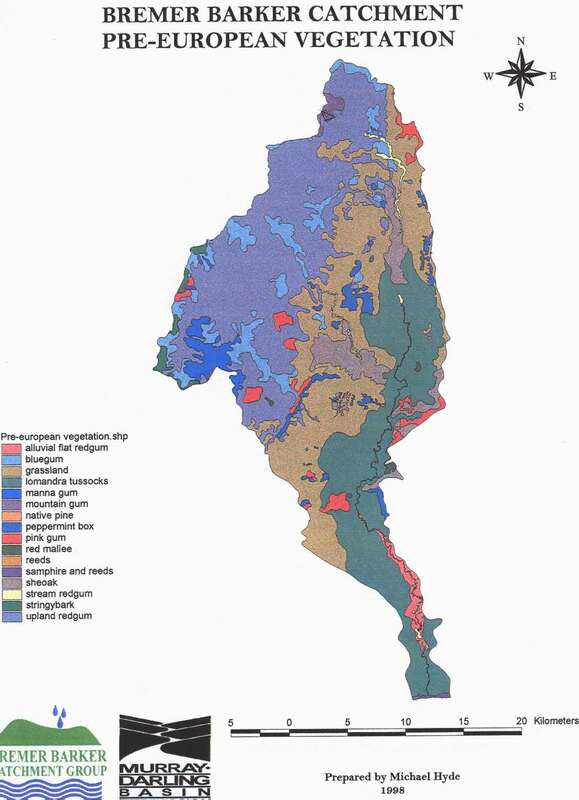 Pre-European vegetation map. The triangle in the upper part of the map denotes the case study examined at the end of this report.